The Belgium playmaker has been consistently linked with Real Madrid and expressed an interest in leaving Stamford Bridge after a stellar World Cup. 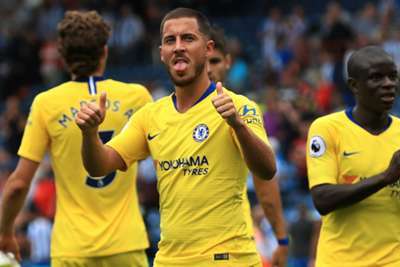 Sarri, though, insists Hazard has not divulged any desire to move on from the club he joined in 2012. "I have spoken with him very often in the last 10 days but he has never said anything about this to me," Sarri told reporters on Friday.